Something good about a private jet, aside from the operating cost, for a Celebrity, is the capacity to run shows in ten countries all in One Day. 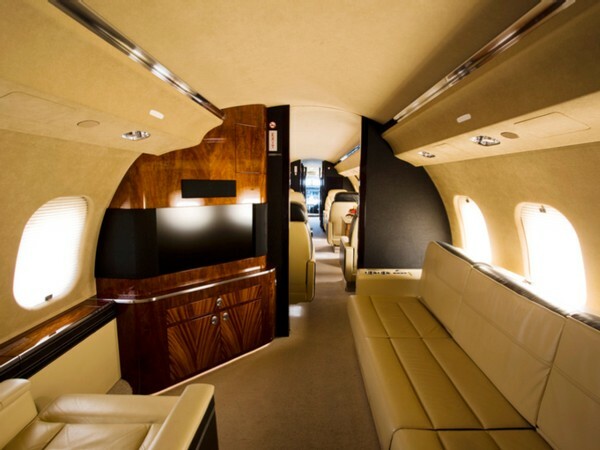 A private jet is capital intensive for start, it also helps you make tons of more money. 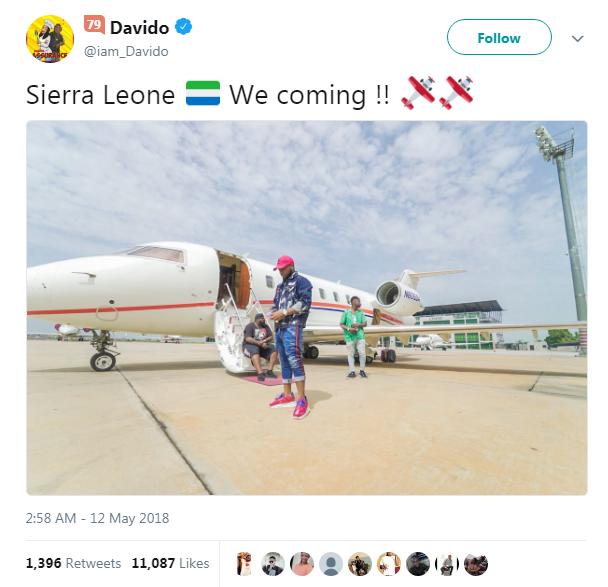 Davido unveiled to fans his new Bombardier Challenger 605, according to Daily Post. 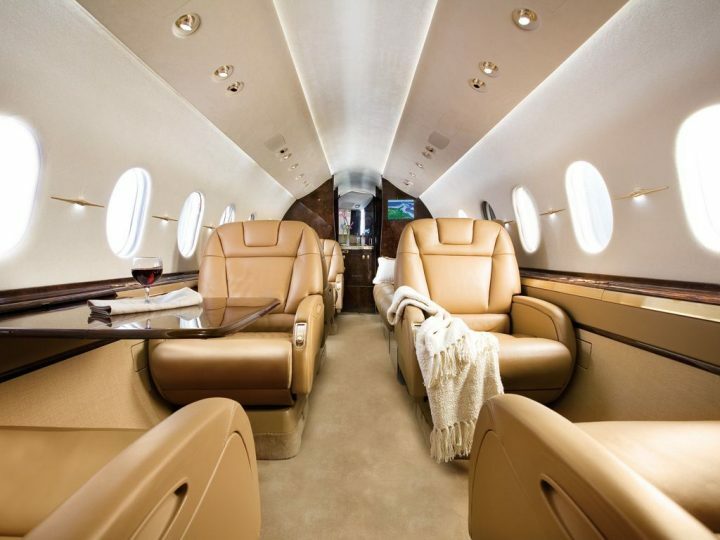 The Challenger 605 is a special private jet, which you cannot just buy on the market. According to Bombardier, the Challenger 605 jet operates at a maximum cruise speed of Mach 0.82 (870 km/h), or 785 km/h (424 ktas) for a long-range cruise, and has a maximum range of 4,000 nautical miles (7,408 km). Long and short, he can travel to London from Lagos, Stop over at Rome and refuel at Cyprus enroute to Addis Ababa. It offers an increased payload capacity of 200 pounds (91 kg), with up to 12 passengers. 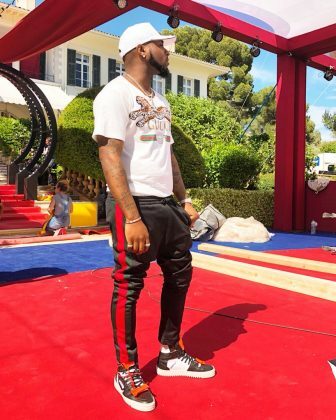 Davido, Adeleke David, or called OBO by his fans, is thus to become not just one of the biggest music stars from this part of the world, but a Smart businessman. According to Bombardier in 2007, All the new features available aboard the widebody Challenger 605 jet are present in this first aircraft, including the widest stand-up cabin of any large category business jet available today. It is equipped with the Rockwell Collins Pro Line 21 avionics suite that supports real-time satellite graphical weather and electronic charts to enhance situational awareness and reduce pilot workload and features a state-of-the-art Ethernet-based Cabin Electronic System. A world-leading manufacturer of innovative transportation solutions, from regional aircraft and business jets to rail transportation equipment, systems and services, Bombardier Inc. is a global corporation headquartered in Canada. 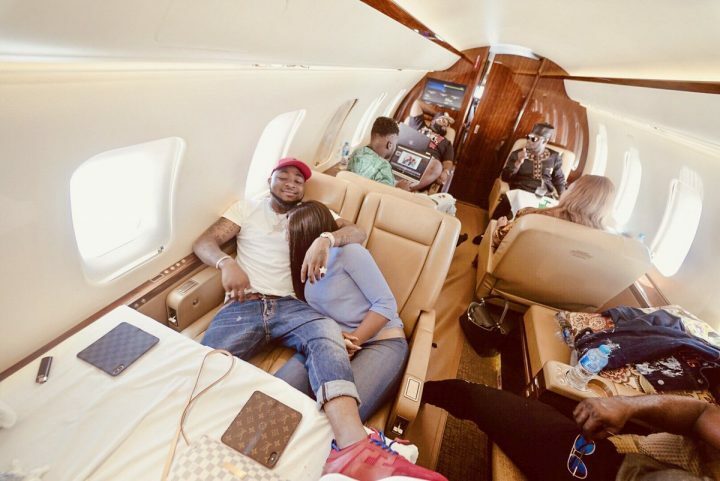 Here are shot of what the interior of that plane looks like – please note, the customization of Davido’s might be slightly different. The singer is not only popping back-to-back hit songs these days but is now expanding his music business empire with the acquisition of a private jet and plans to venture into movie production. Meanwhile, Davido’s girlfriend, Chioma(full name Chioma Avril Rowland) has signed a mouth-watering N100 million endorsement deal. Chioma is a chef, and reportedly got a cooking show endorsement according to Information Nigeria, however, the benefiting brand has not been disclosed yet. Only a few days ago, Davido on his Instagram page, announced that his girlfriend had an endorsement deal worth N60m but he wanted more for her.